Wayne is the President of Flame Tree Initiative. 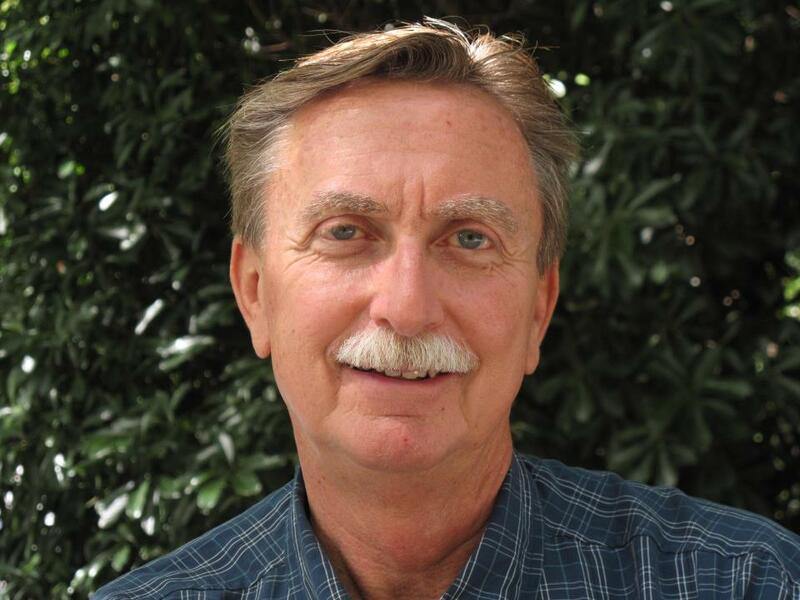 Now a Professor Emeritus in the University of Arizona's School of Geography and Development, he was previously Director of the Master’s in Development Practice (MDP) graduate program. He holds an M.A. in political economy and a Ph.D. in International Politics from Johns Hopkins University. In addition to teaching in multiple disciplines, he has held research appointments at Woods Hole Oceanographic Institution, Harvard University’s Center For International Affairs, and Stanford University’s Center for International Security and Cooperation. The central ideas of the Flame Tree Initiative emerged during long dusty drives through Malawi with Jon Saints. We have never looked back. Wayne and Betsy have been married since before you were born.